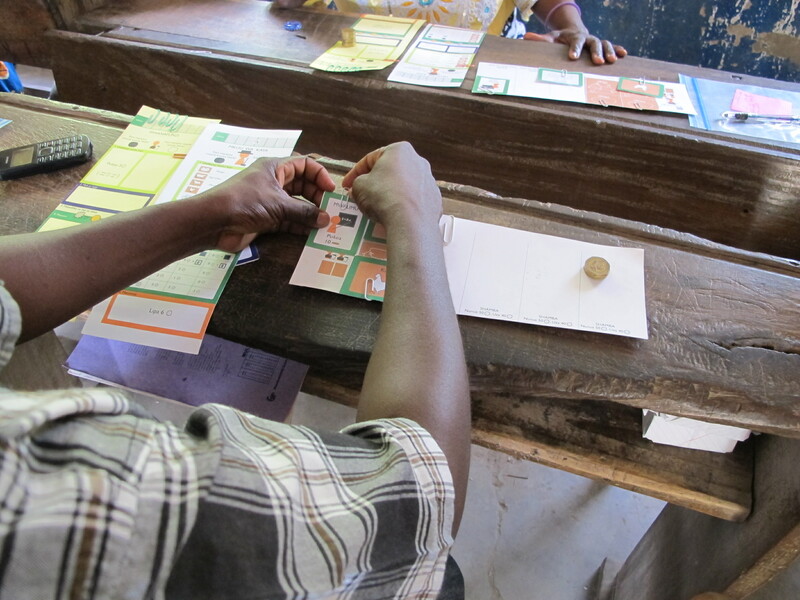 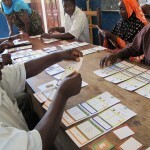 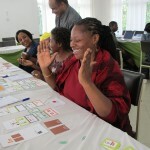 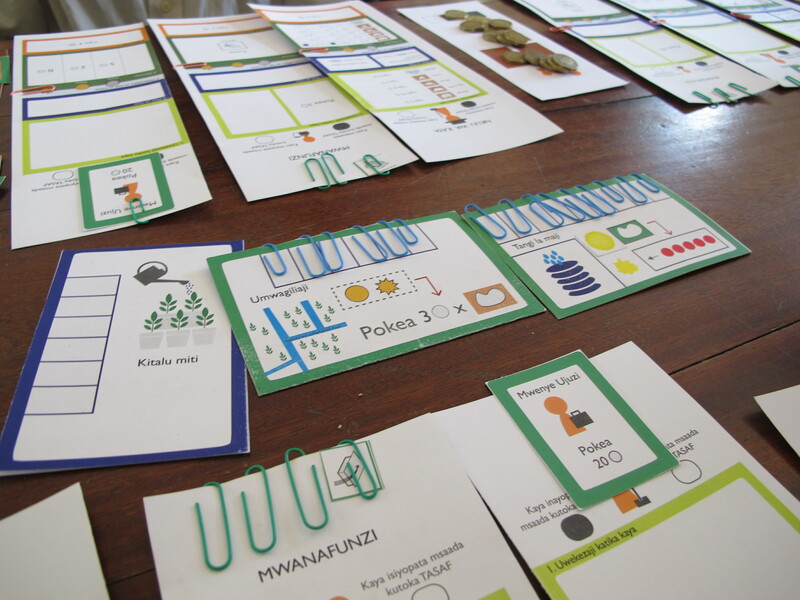 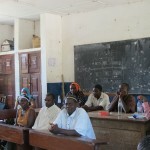 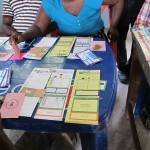 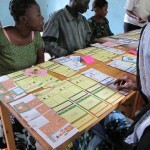 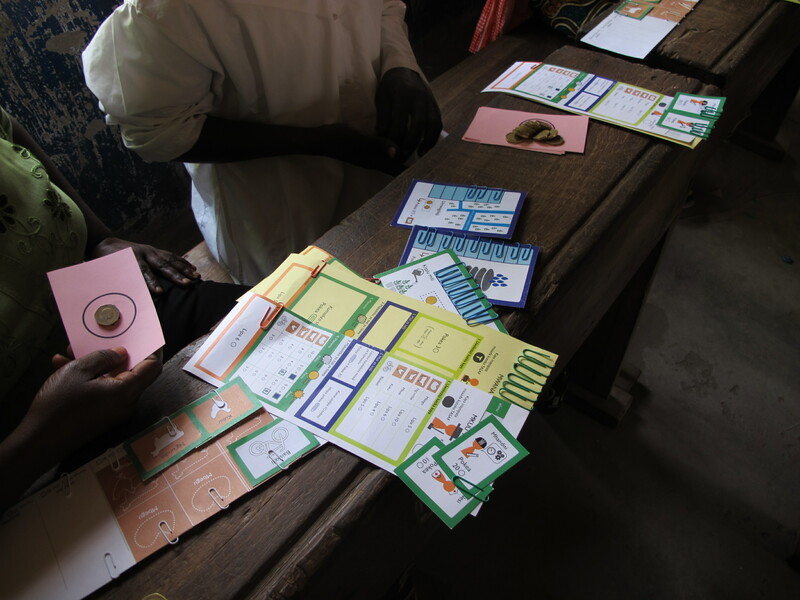 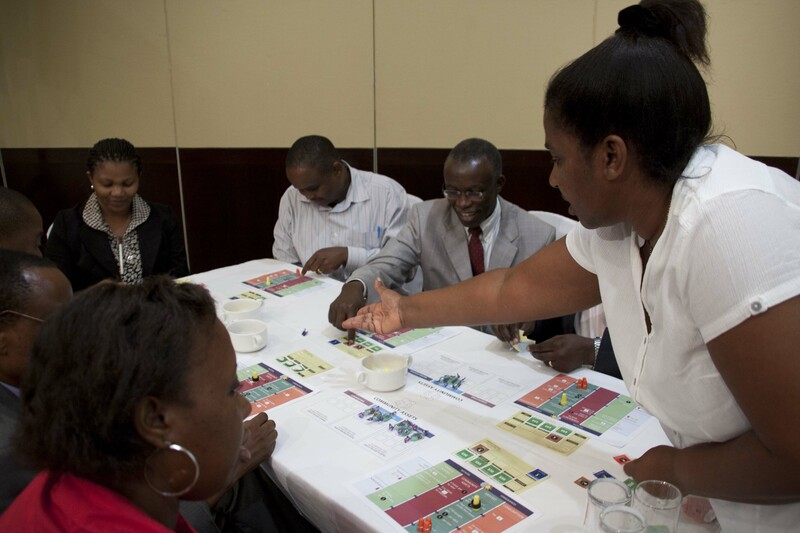 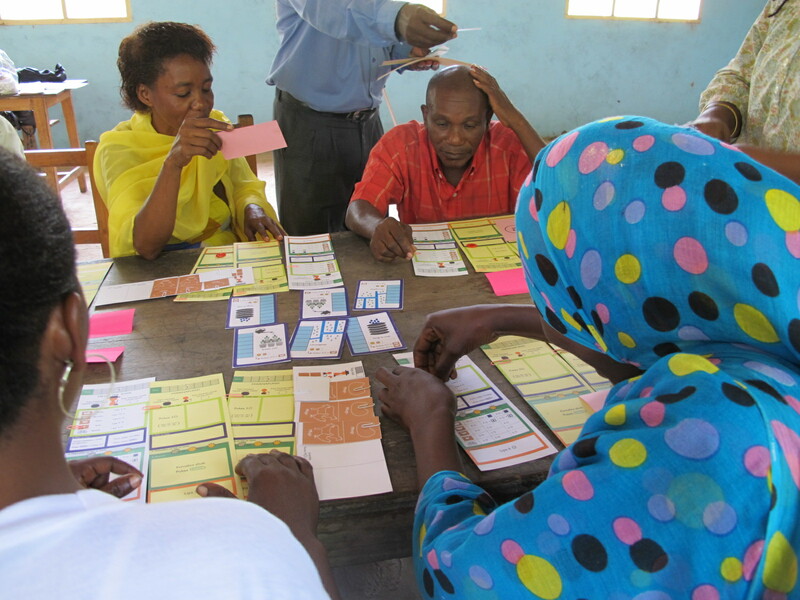 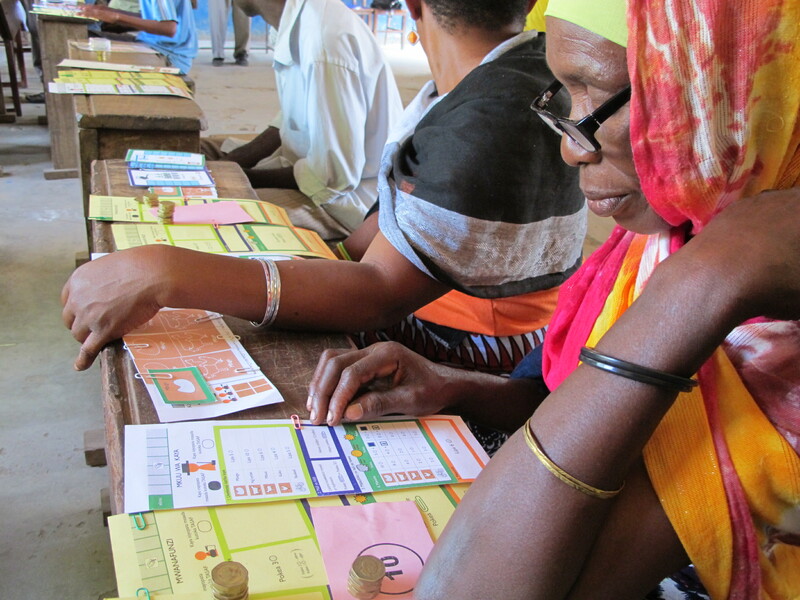 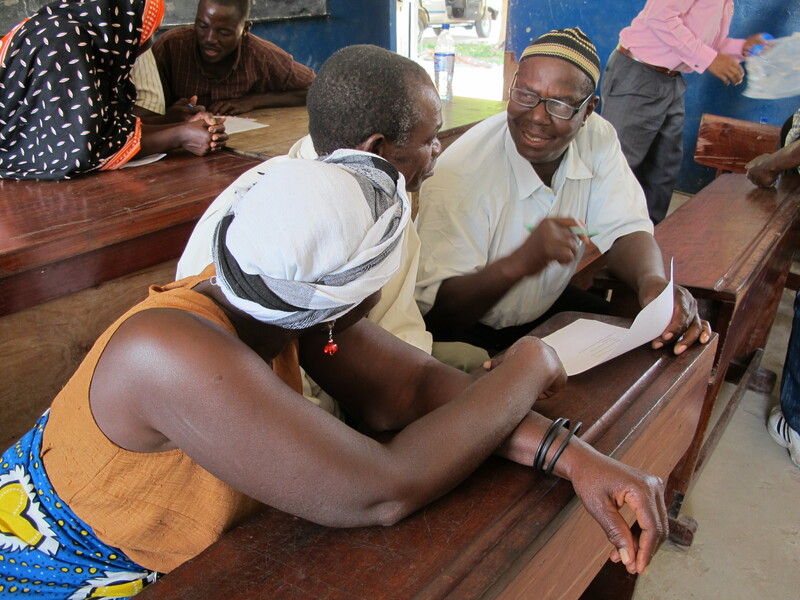 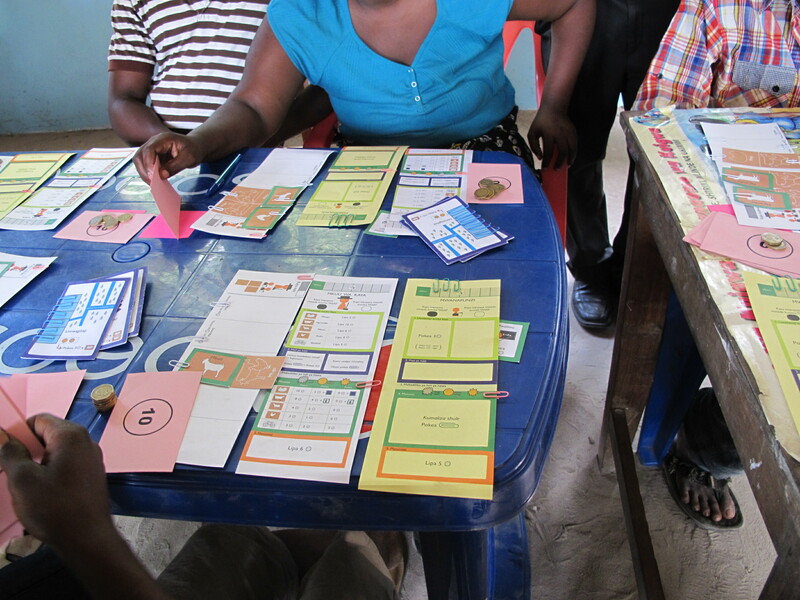 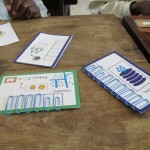 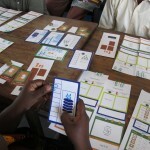 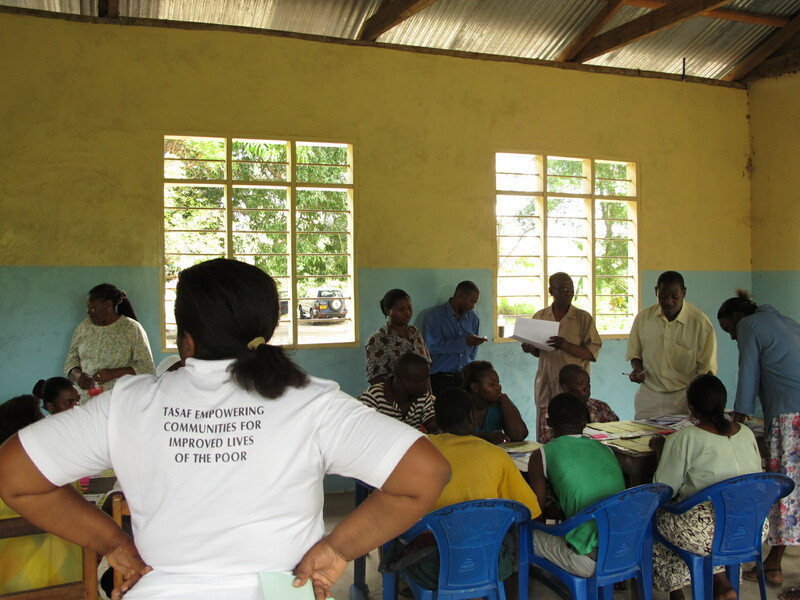 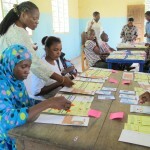 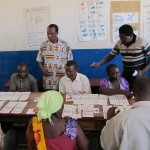 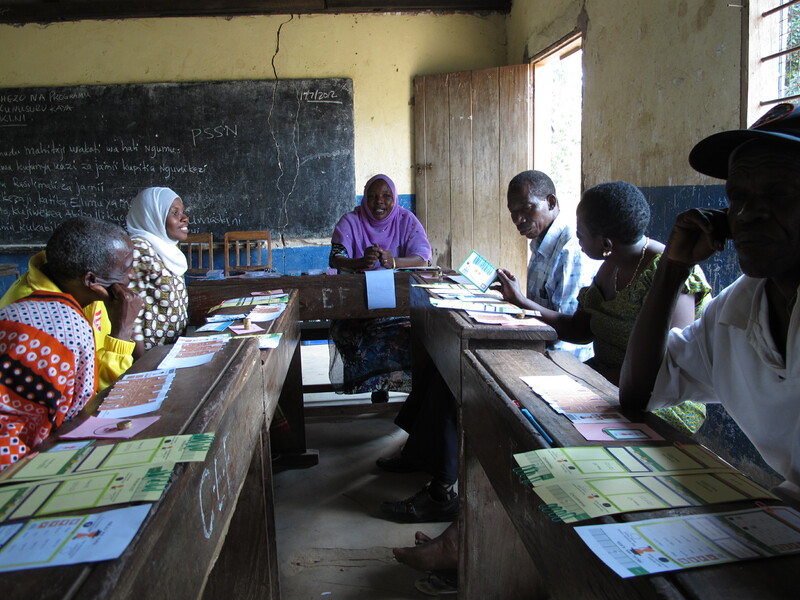 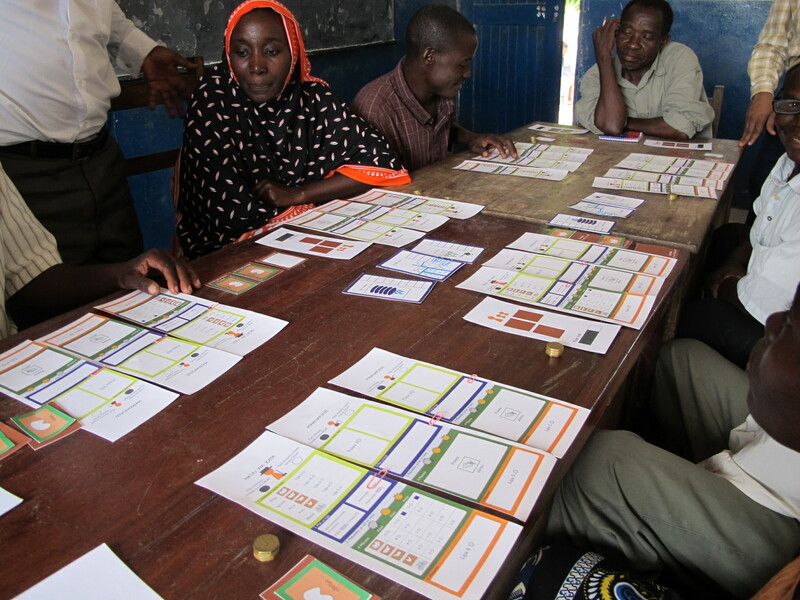 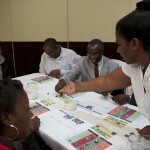 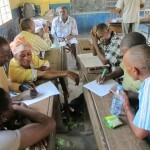 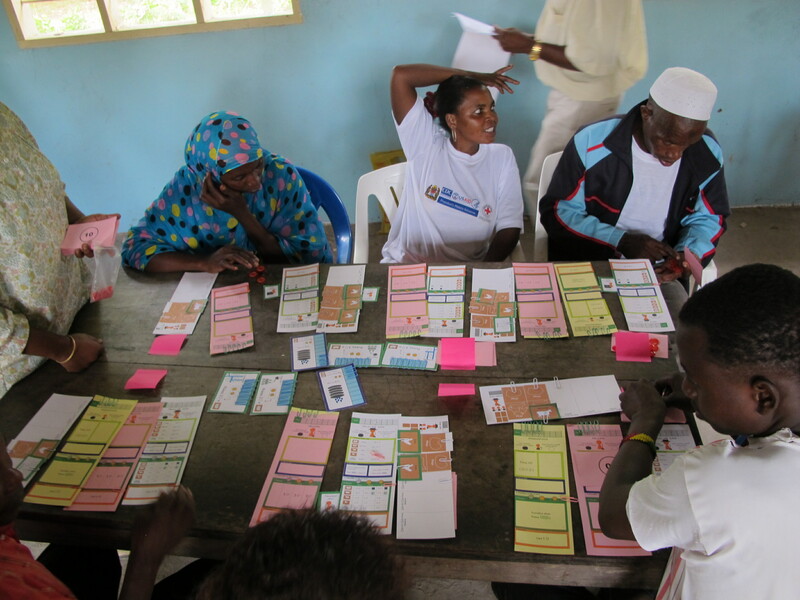 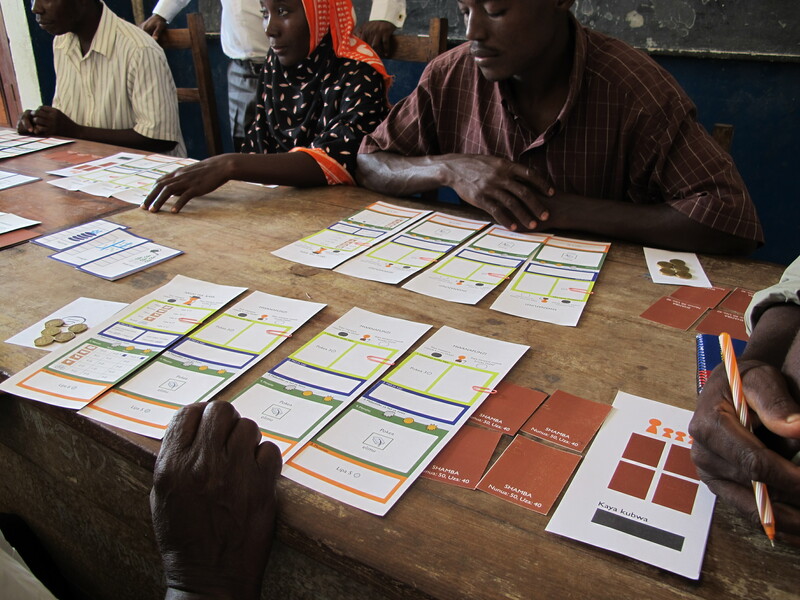 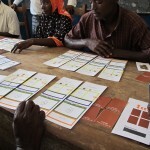 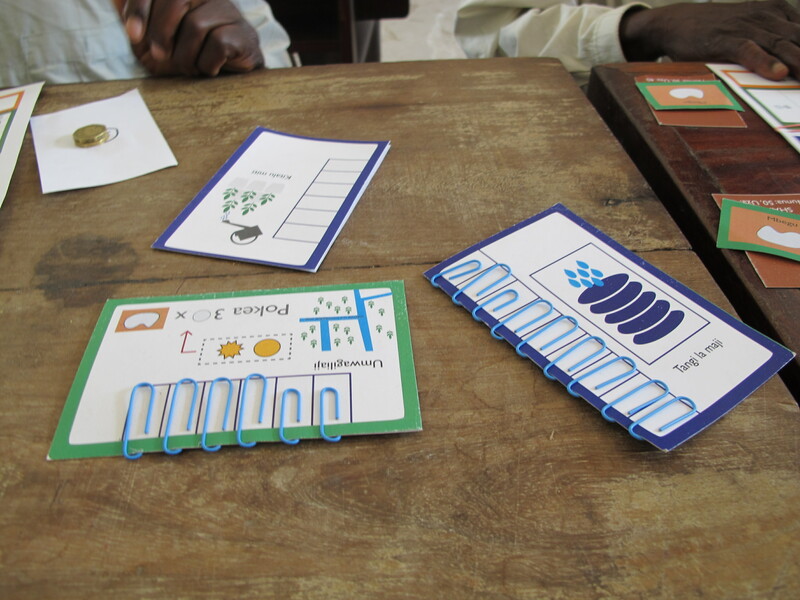 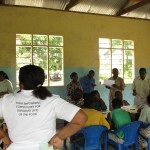 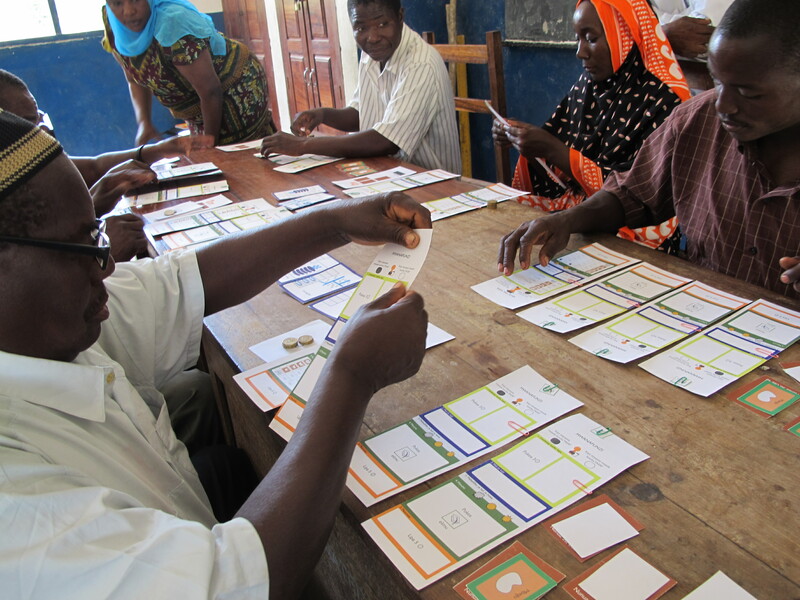 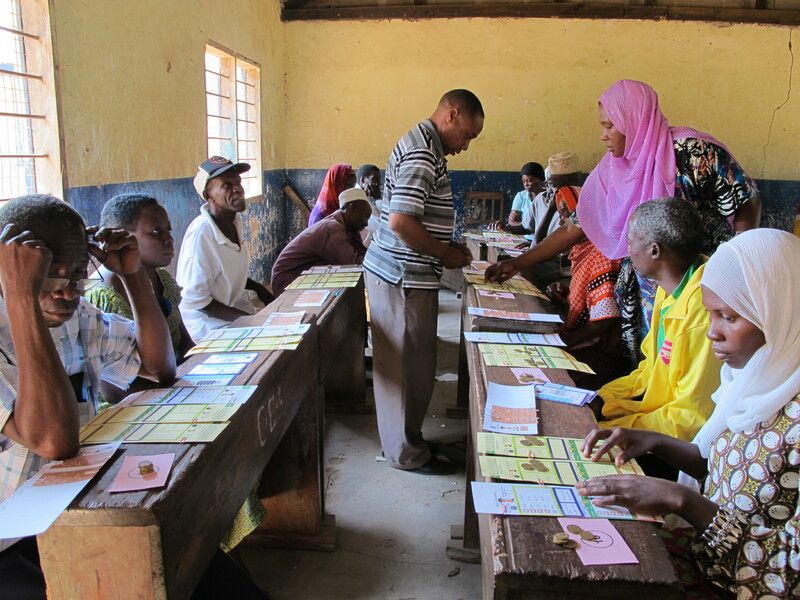 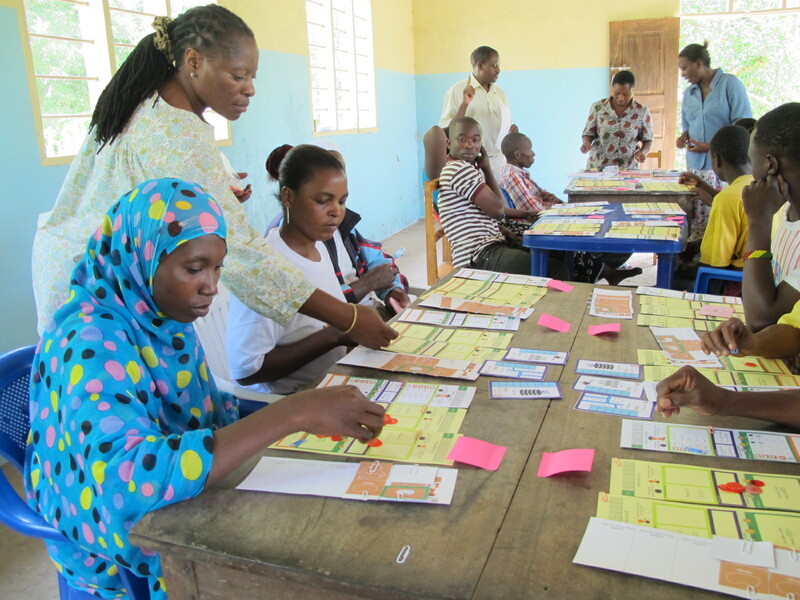 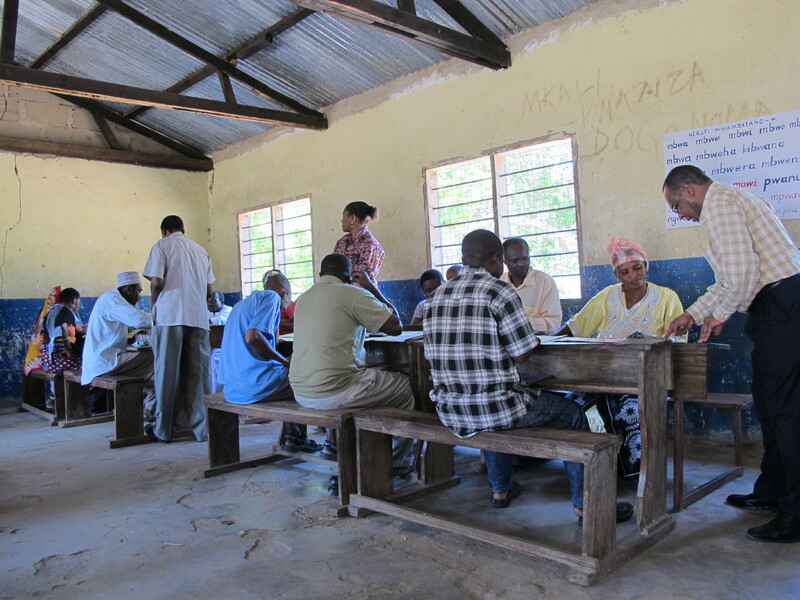 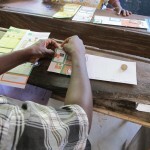 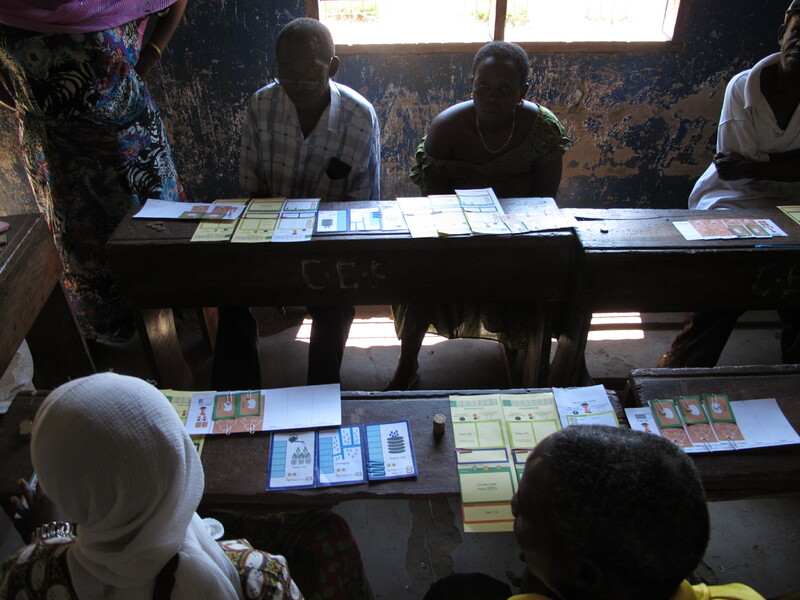 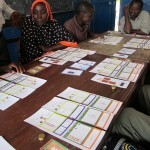 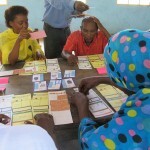 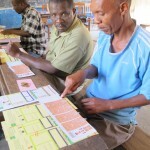 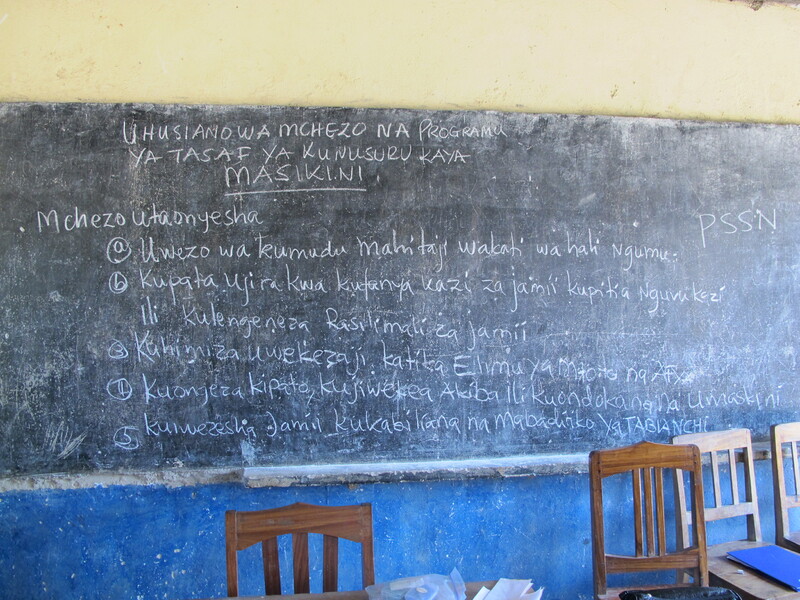 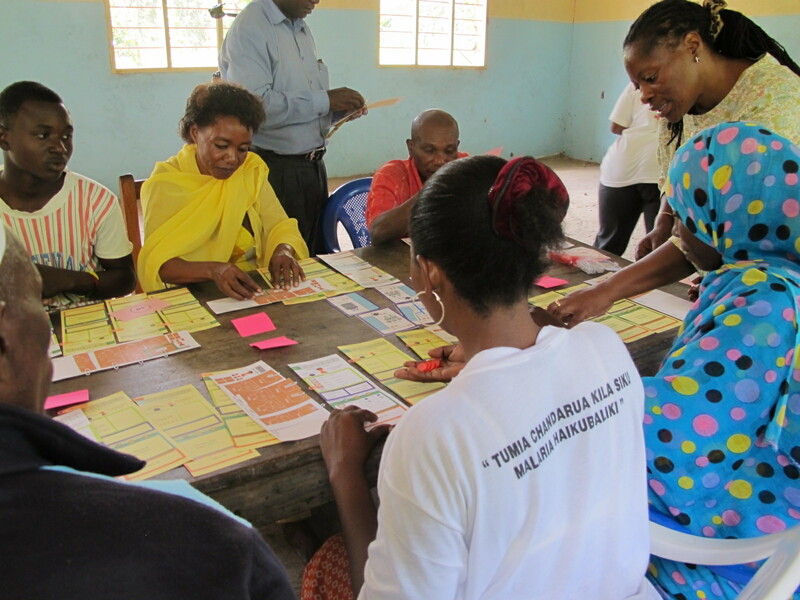 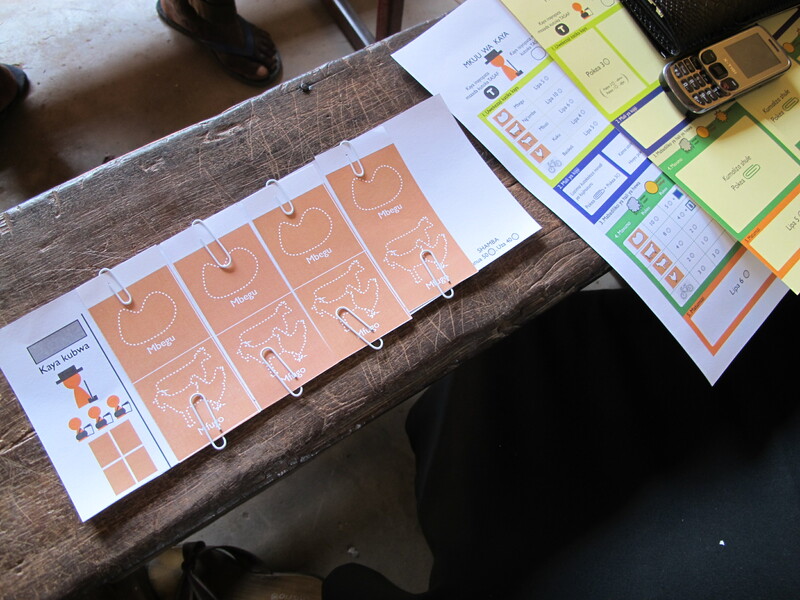 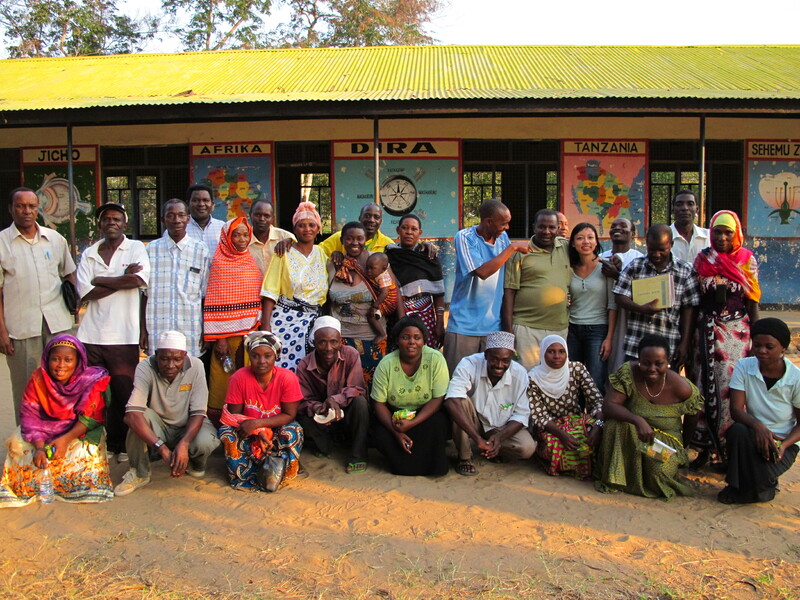 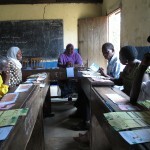 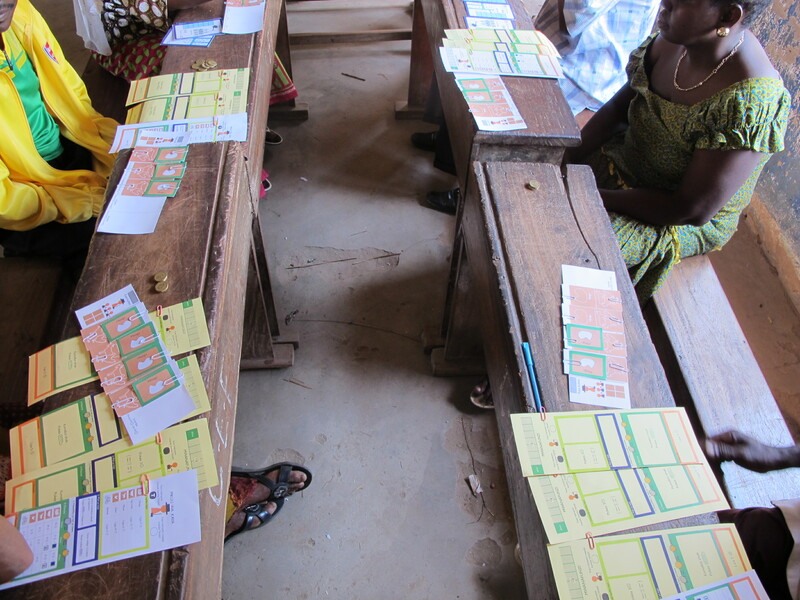 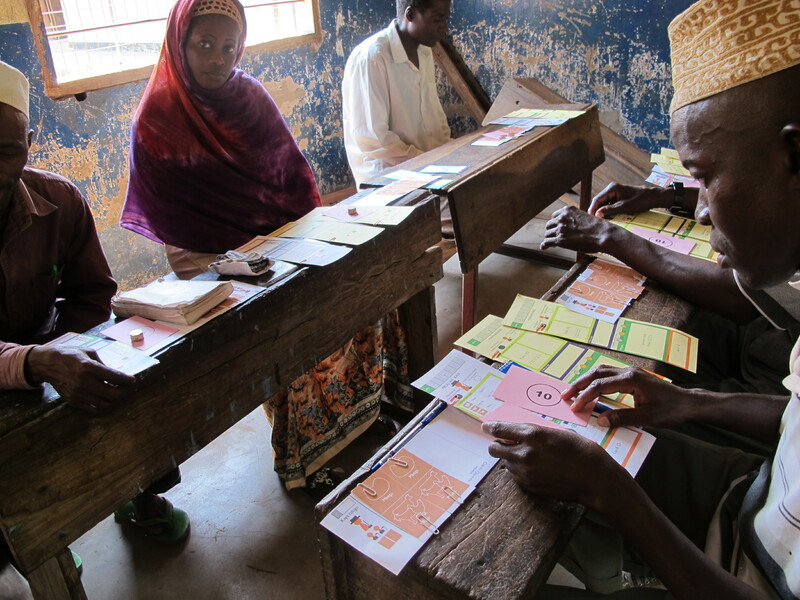 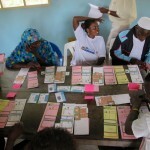 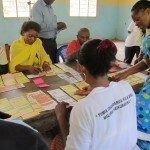 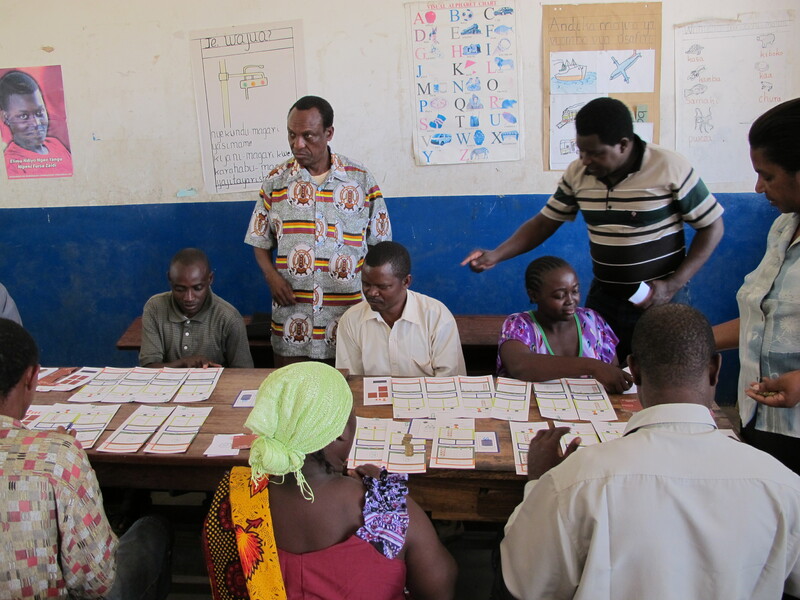 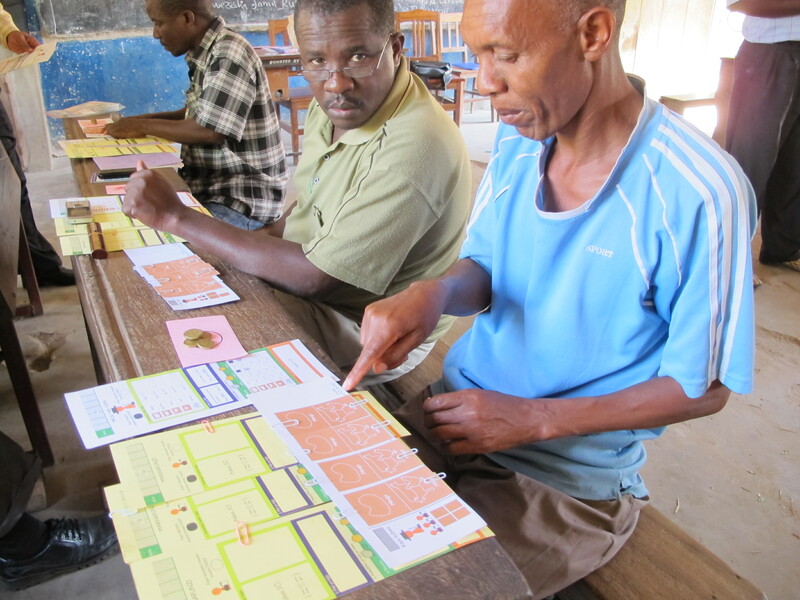 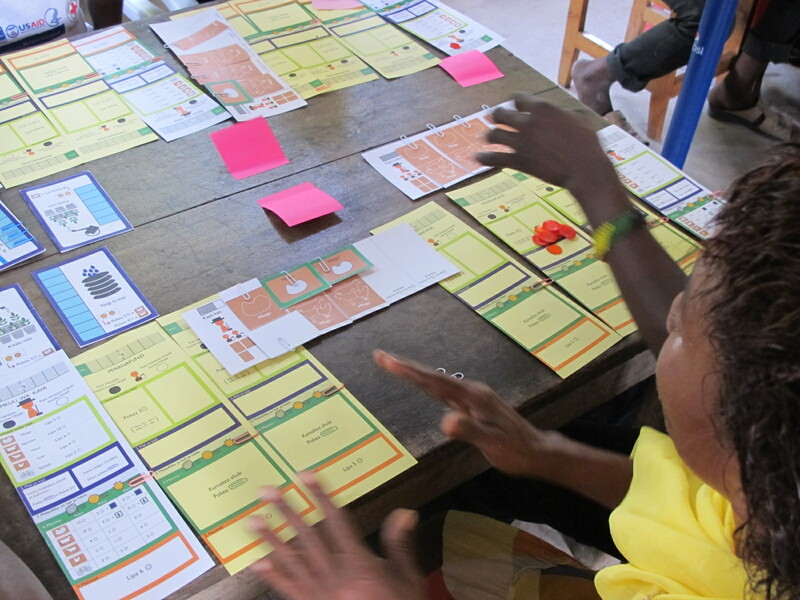 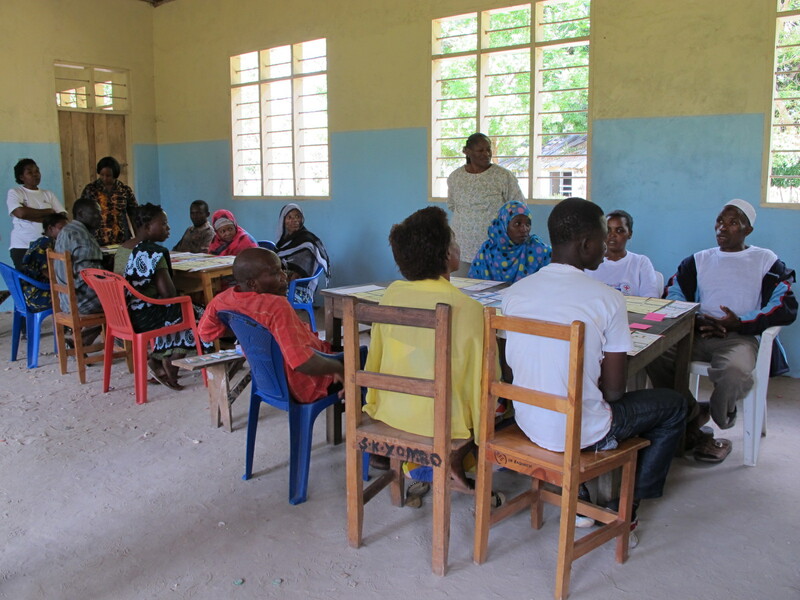 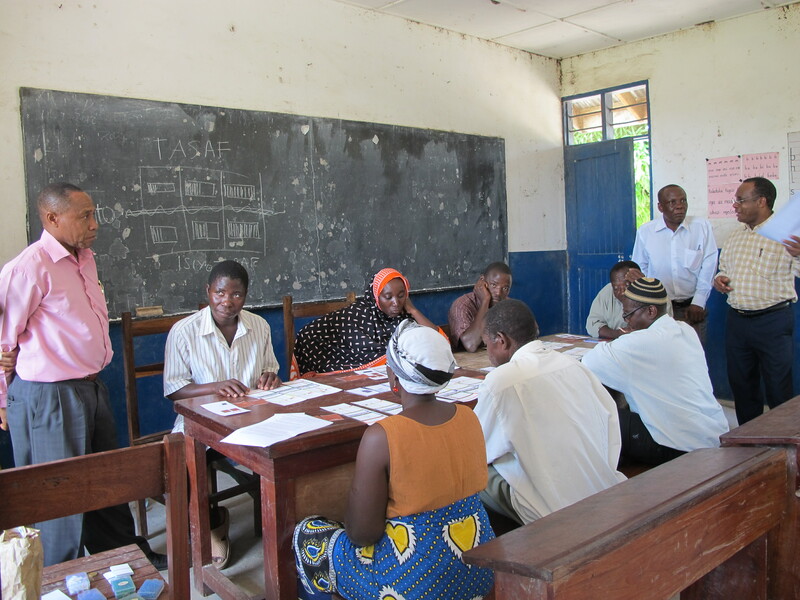 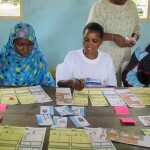 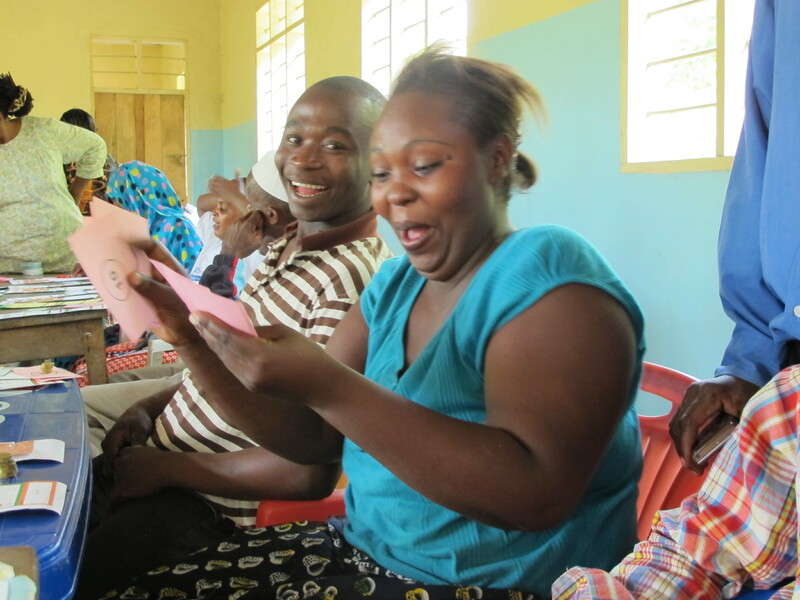 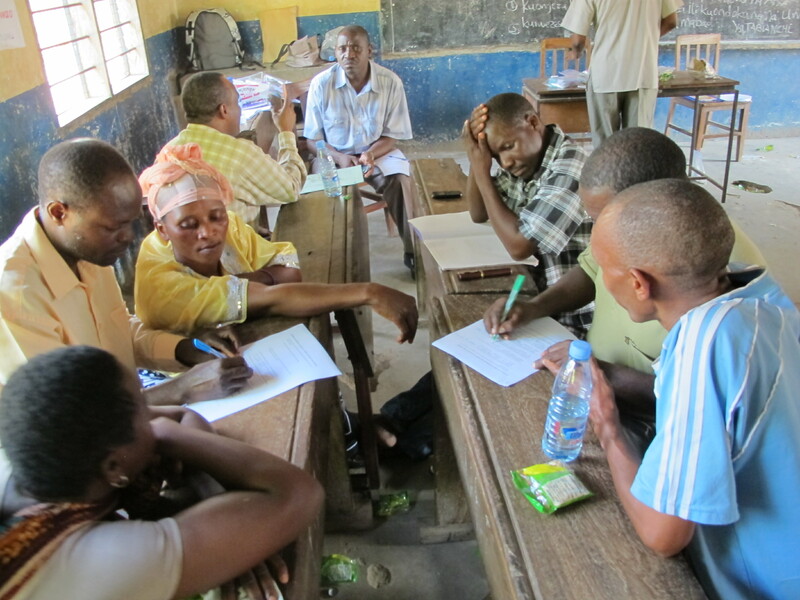 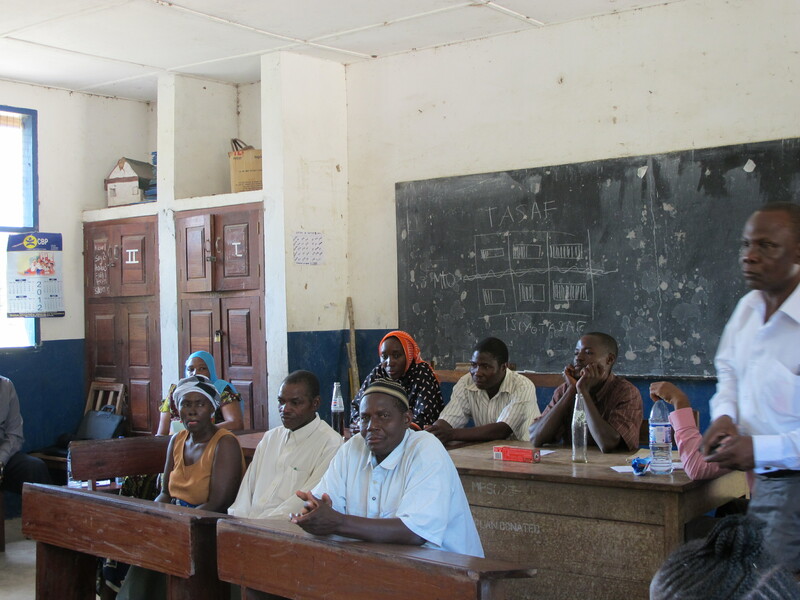 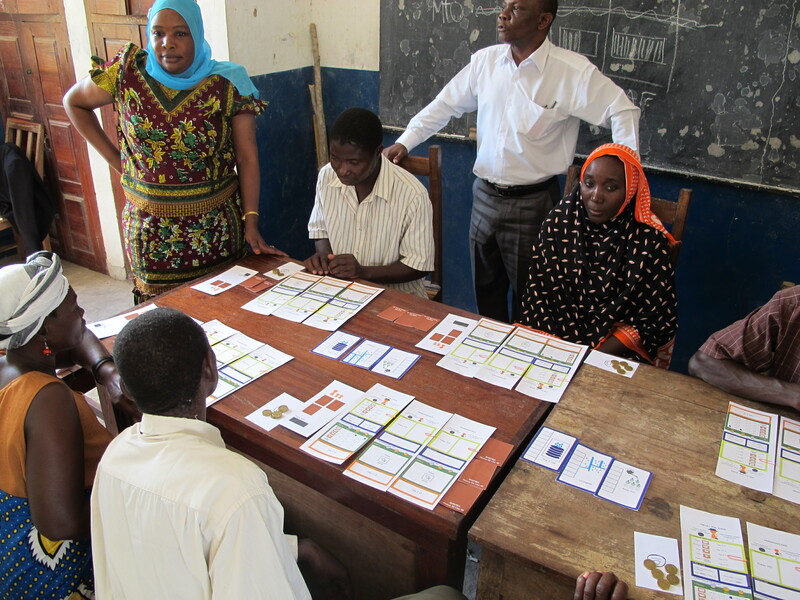 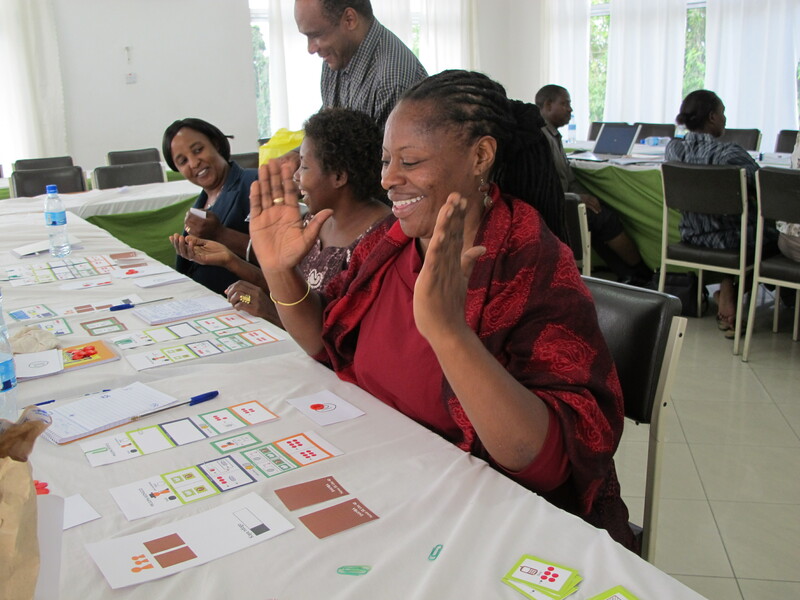 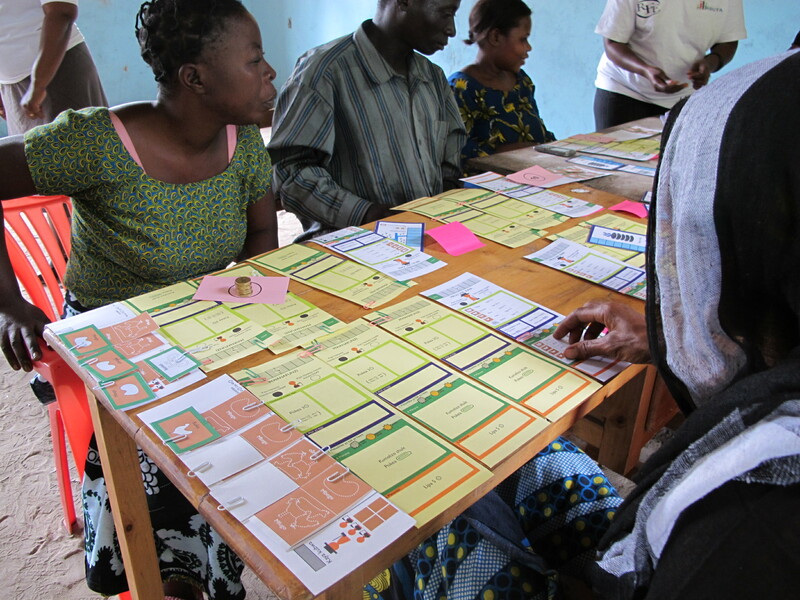 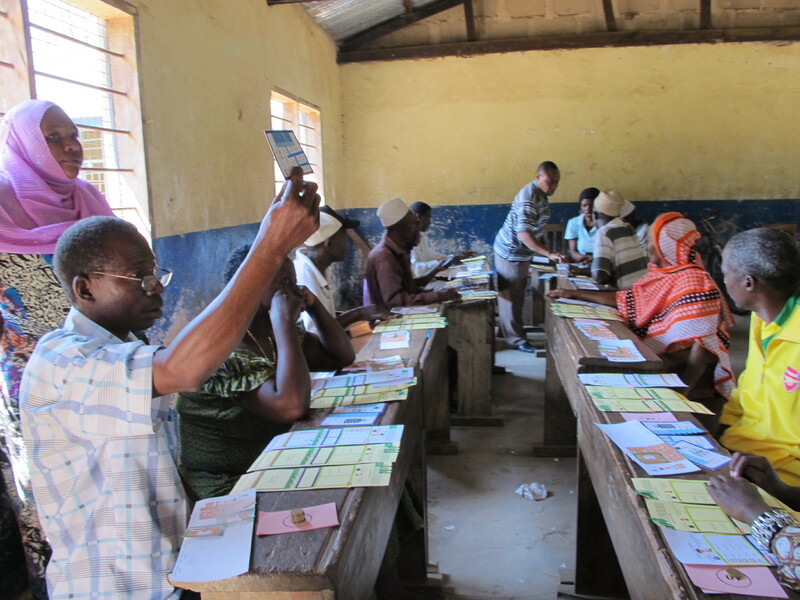 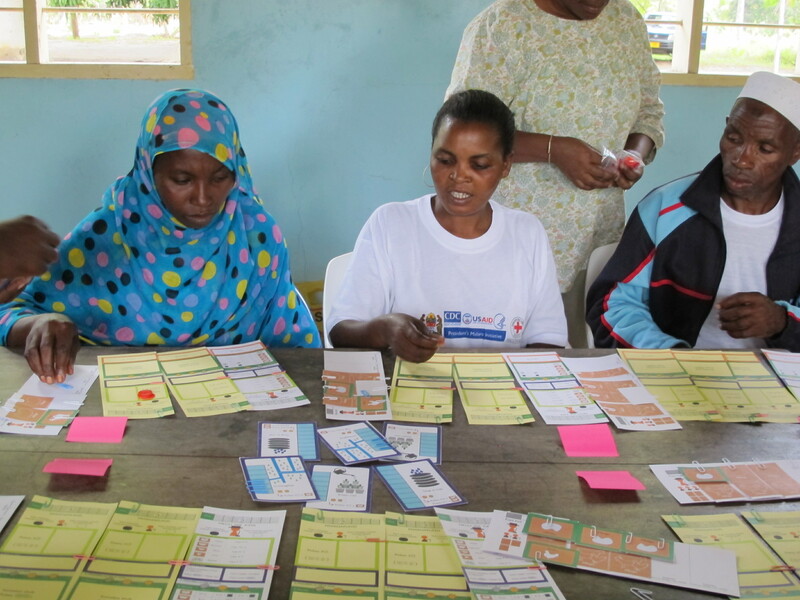 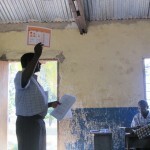 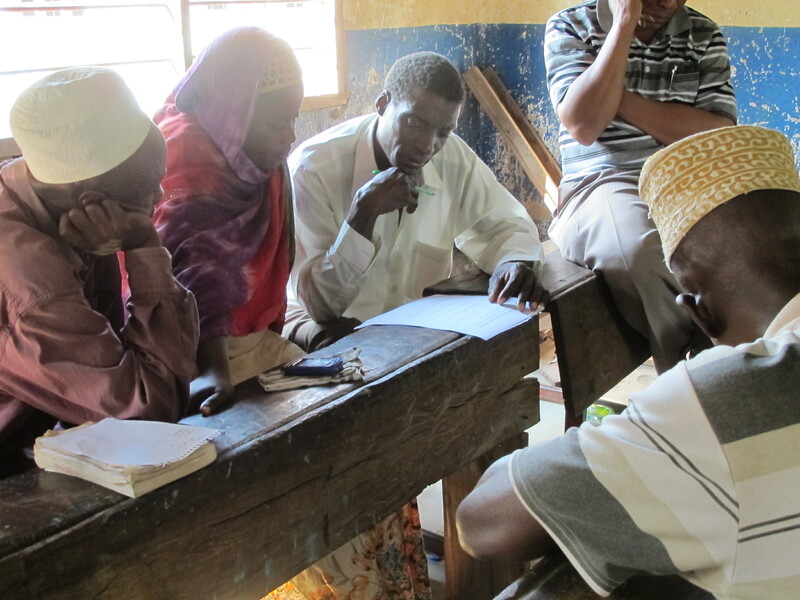 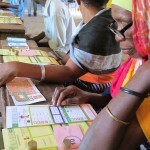 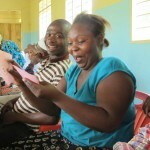 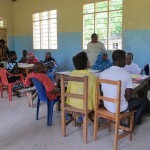 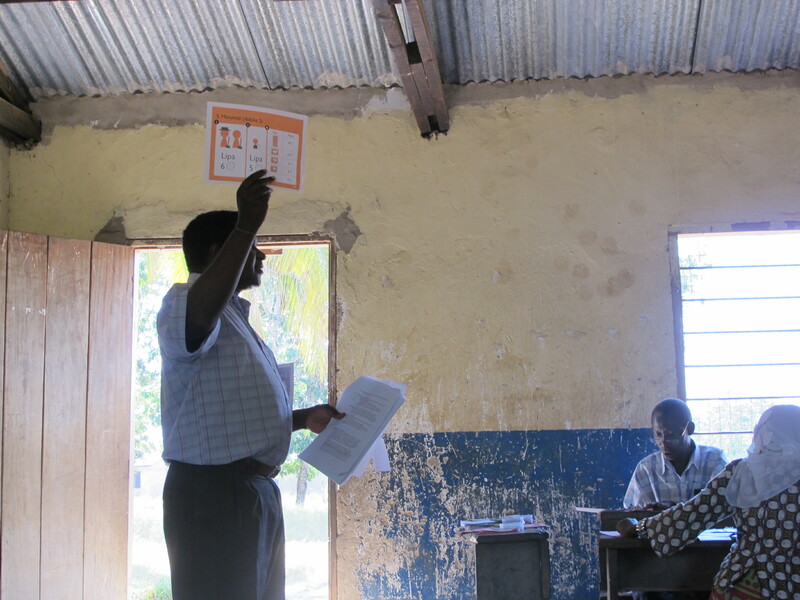 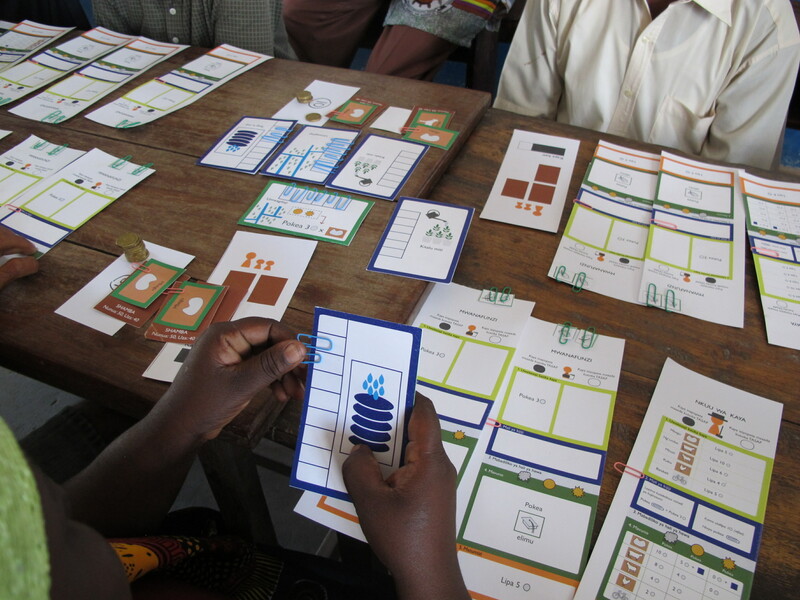 In July 2012 I spent 2 weeks in Tanzania adapting an existing version of the game Uwezeshaji Kaya Kuhimili (meaning “enabling households to withstand”) for Tanzania Social Action Fund (TASAF) to use as part of a national rollout for their productive social safety net (PSSN) program. 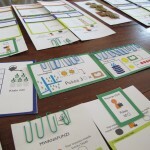 The original game was designed by Clay Ewing and myself as a tool for TASAF staff to learn about the benefits of the PSSN. 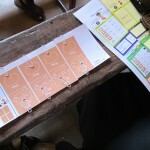 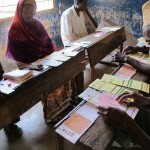 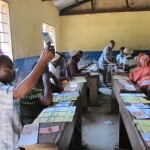 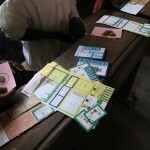 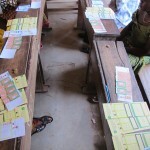 The new version is specifically designed to be used in rural villages with subsistence farmers in order for them to understand how the PSSN’s public works projects, conditional cash transfers for child education and health, and climate change adaptation measures can directly benefit their households in both the short- and particularly the long-term. 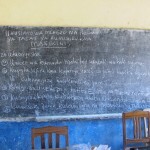 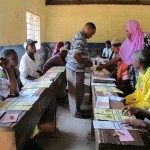 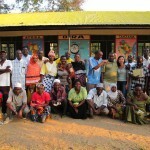 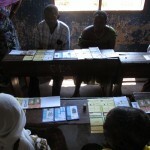 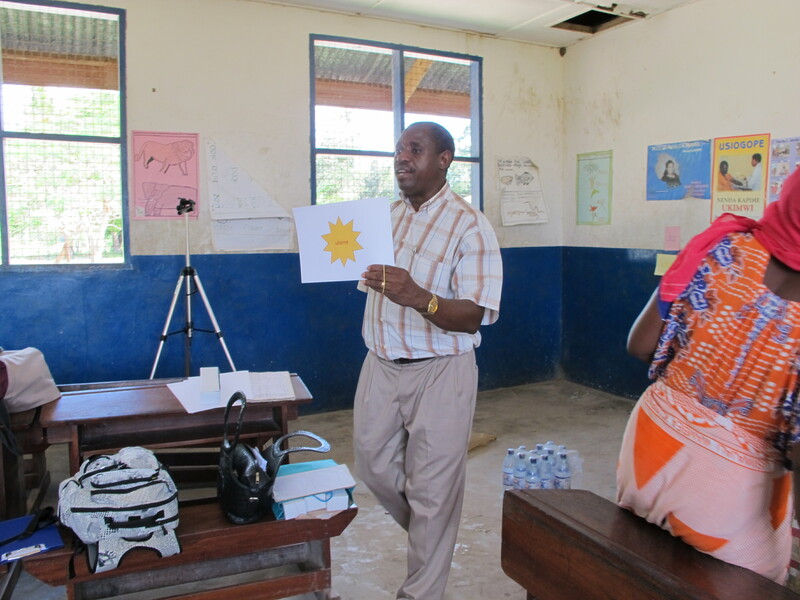 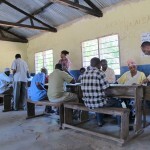 Mvua Nzuri – Helping Households Cope with Climate Change in Tanzania. 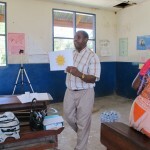 Video produced by Justin Benn for the World Bank. 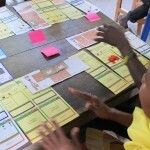 Game funded by the World Bank Social Development & Labor practice along with a research grant to the Red Cross/Red Crescent Climate Centre and START from the Climate and Development Knowledge Network (CDKN Action Lab Innovation Fund).